July 26th 2018:Dallas Cowboys Talk plus Saratoga Racing, Weekend Preview! 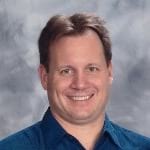 CRAIG MILKOWSKI, the head of making speed figures for Timeform US, which provides data on not only the U.S. race horses, but also for the European invaders. He is also an occasional DRF contributor. 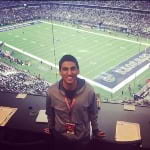 SAAD YOUSUF is a staff writer with The Athletic covering the Dallas Cowboys, Dallas Mavericks, Texas Rangers, Dallas Stars, FC Dallas and local college and high school sports. He has covered the Cowboys, Mavericks and Rangers for ESPN Dallas radio since 2015. 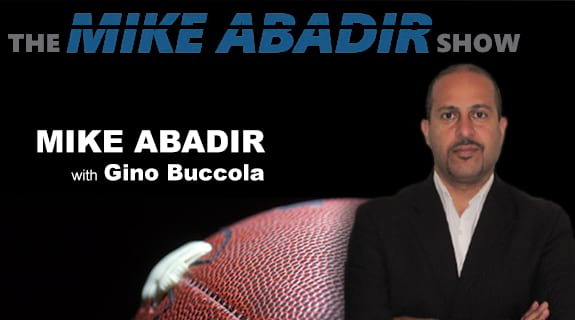 Saad has also covered the Cowboys for WFAA, the Mavericks for Mavs.com and a variety of sports at the Dallas Morning News, while contributing at other publications such as ESPN.com and SB Nation.